We have thousands of Facebook friends. 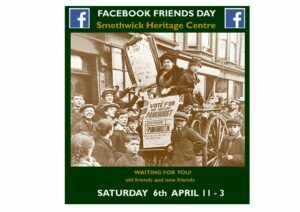 This is a chance to come along and meet some of your fellow supporters of our Facebook group – put names to faces. Previous events have been very enjoyable and successful.